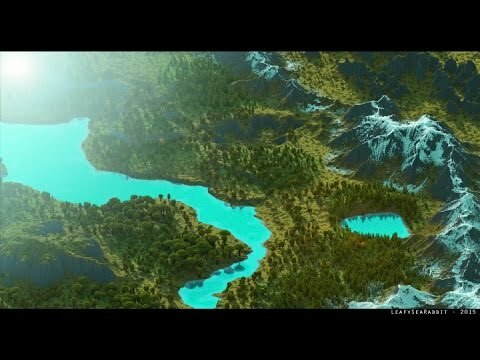 Thanks alot to Moflem for his amazing cinematic of my map! If you ever need a cinematic, contact him for one! Welcome to my biggest project that I have made, Feidlimid. 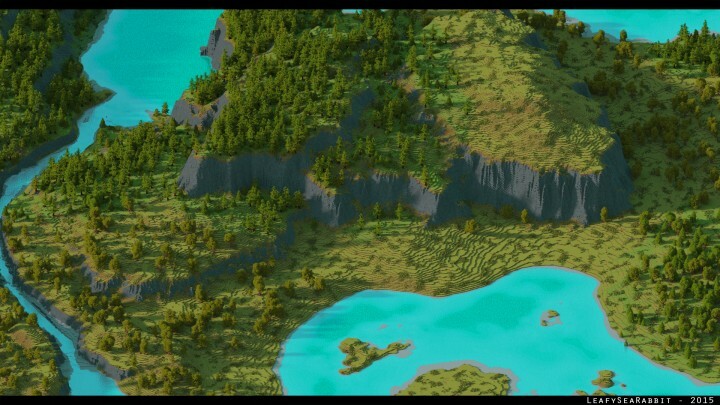 I started this map on the 2nd of Novemeber last year and I have spent so many hours trying to get this map amazing enough and upto a high standered. 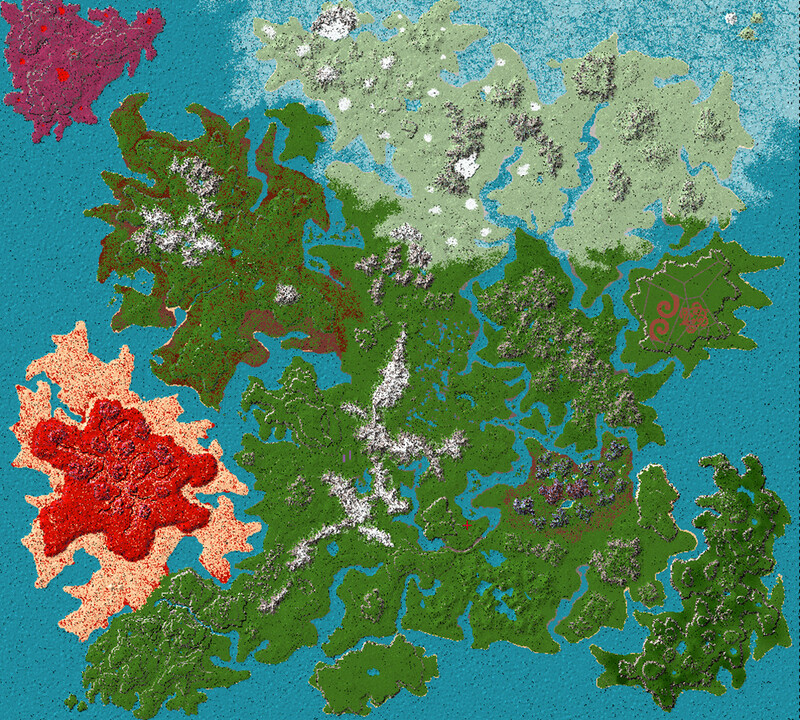 I managed to finish the map two days ago, on the 15th which was when I was hopeing to get the map up, but I didn't have it all finished and up to standered, all up the ammount of time it took was two months and 12 days. 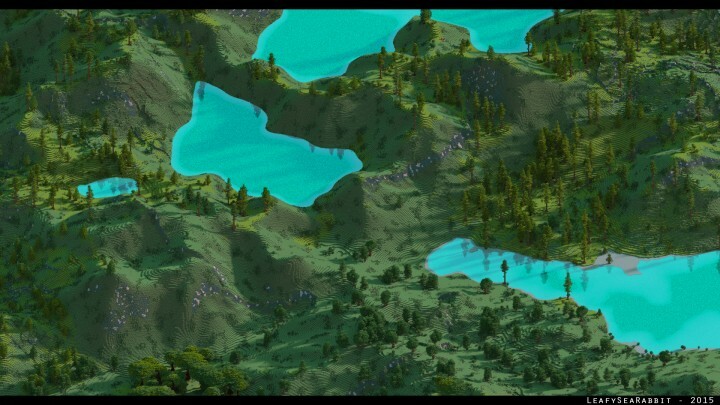 I was trying my hardest to get this map realesed on the 15th as it marked my two year anniveresery on PMC and marked when my hobby turned into a dream! 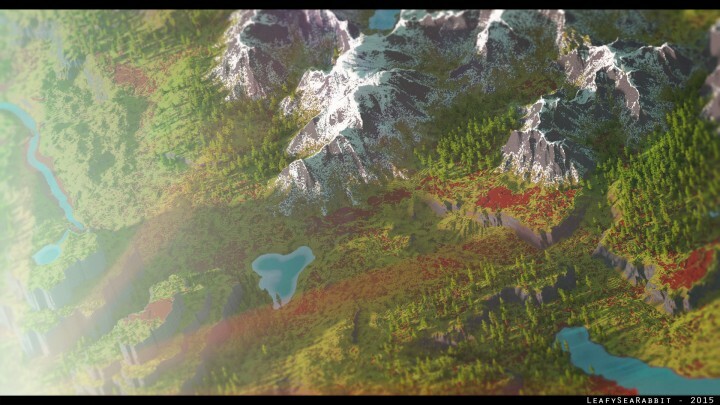 If I never joined PMC I would not of met such an awesome communtiy and I would of quit Minecraft years ago. 1.8 compatiable? 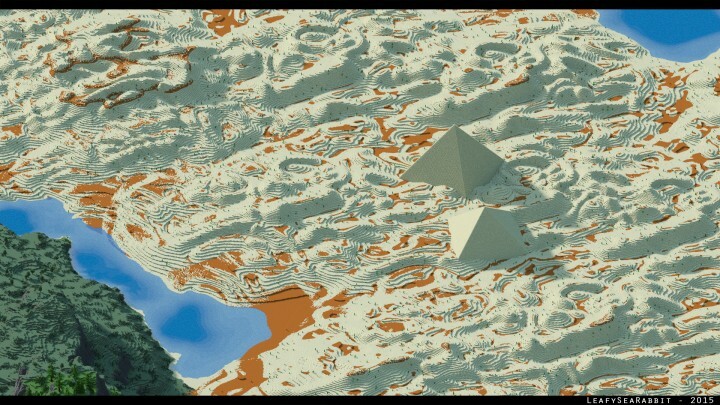 - Yes and no, there are no 1.8 blocks in the map unless you travel outside of the bounderies and if you run 1.8 on the map sea temples just spawn all around the place. Can I use this for my server? - Go ahead! Free to use. Gabersid - Pre much just a babe. i have an issue with this map. when i play generated structures are ever were, any clue to of why? 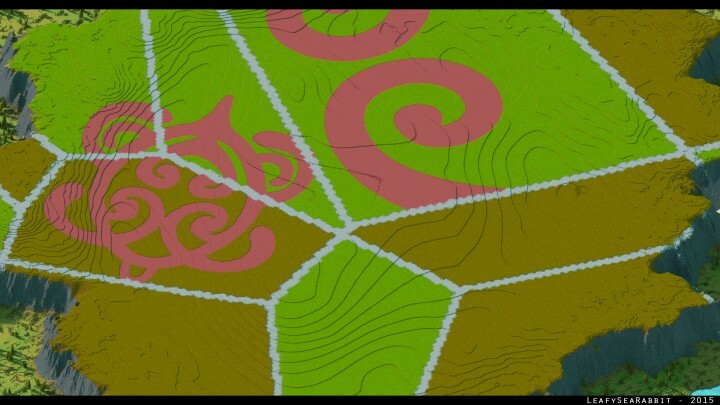 Any idea how to find the center of the map? I need to set up a world border. Is it suitable for a survival world? 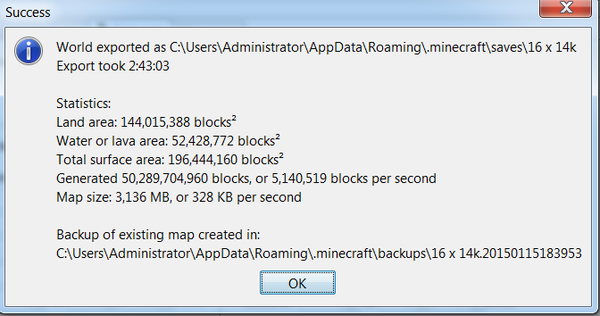 Aka does it have mines, ores, and such? Where are the really steep cliffs? Also is there an interactive online map anywhere? That would be great! Mama, just incredible. I'll use it for my server ... I'll give you credits. It did not work as good, as I hoped. Could you at least Upload the Height-Map? How did you do that is AMAZING!!!!!!!!!!!!!!!!!!!!!!!!!!! gosh darn you, how did you get wm pro version? First of all, congrats with your 2 years here! 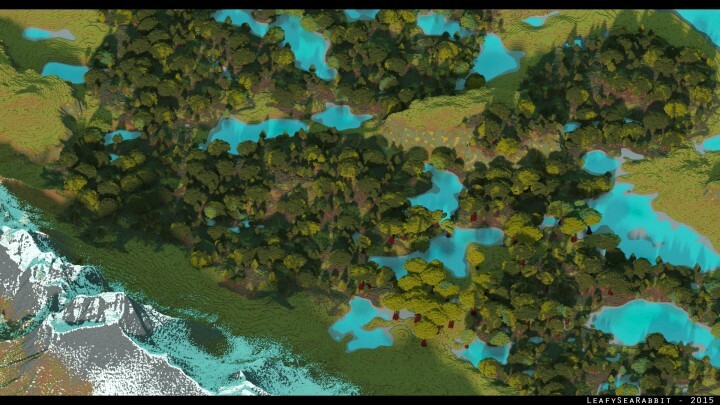 and congrats for getting the title, most amazing map! I totally love it, might use it for my server, if i do, i'll let you know! Good job and go on with this! you sir, you are a beast at this! 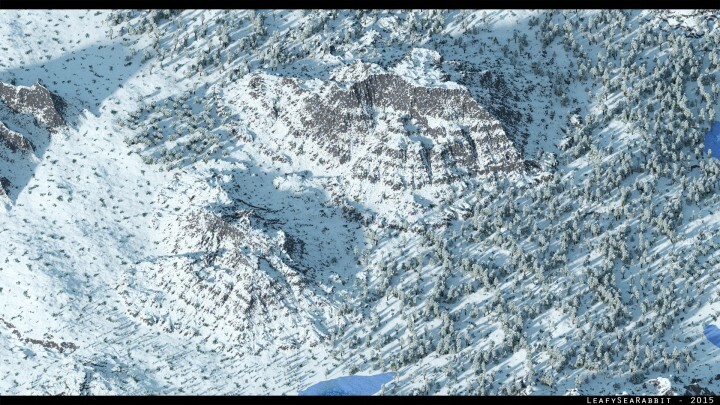 Would you guys mind if i made a survival series on this map? I will give credit to you guys leave a link in the description and everything. And you bloody deserve it! damn! 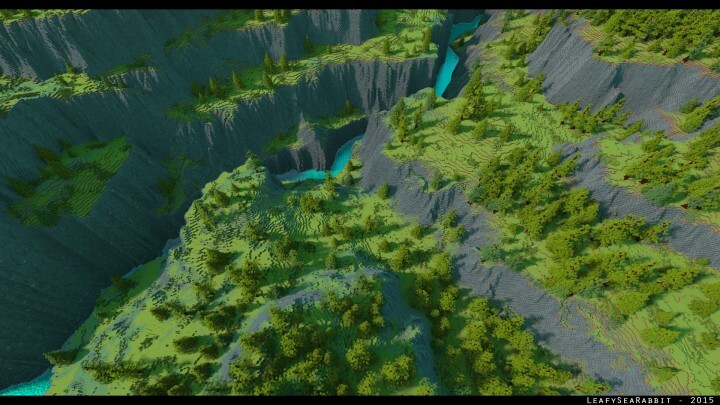 the longest ive ever taken to export was a day and 7 hours, good job on two years, i love your worlds! But it's a pretty darn big file. OMG THIS MAP IS AWESOME!!!! Hey leafy, what are the greenish looking blocks in the North and North-west? Is it on one of the photos? Thanks for this wonderful and amazing map. My new favorit map next other great worldmaps. 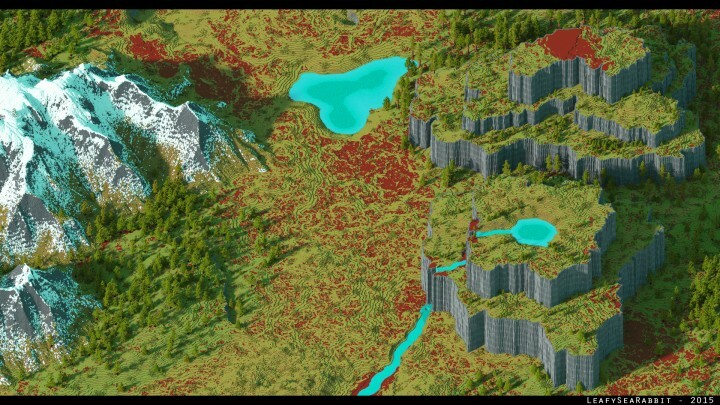 The map have a place on my LAN Spigot Minecraft Server and my wife and i will build many interesting places on it. 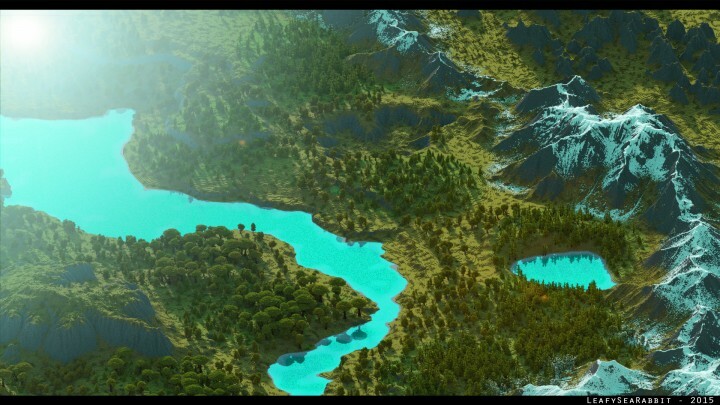 Could you send me the worldpainter files? I could update it for you, so it also generates the new Stones, and stuff! It's okay! I allready decompiled and recompiled it. 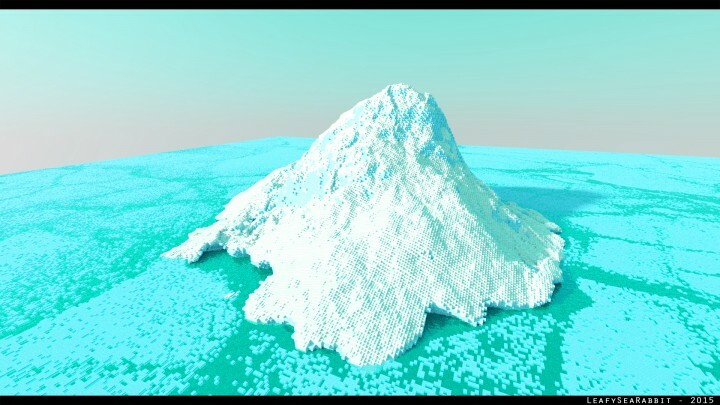 Hey, did you fix sea level? the connection between the map and the world is at another level .. there is any arrangement or whenever you try to be created equally bad .. can be a world of water so they do not see ugly land cut and water to another level? What are the border cords? 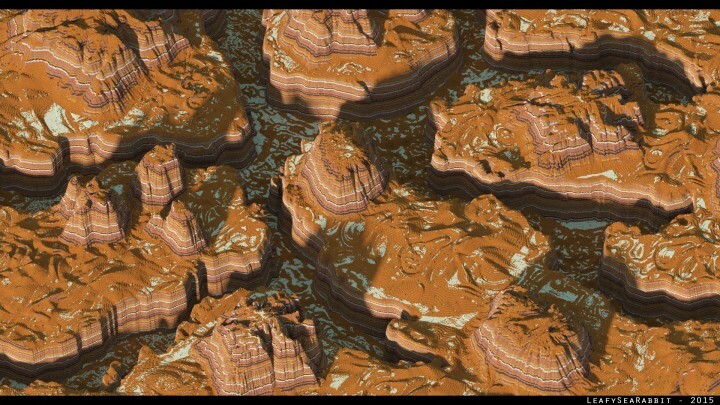 Also, Is there a way yu can upload the same map, with caves and smaller veins of ores? If not don't worry about it. It is still a great map either way! I found a sea temple on the ground! Just east of the desert coords. Or west, but it's around there. 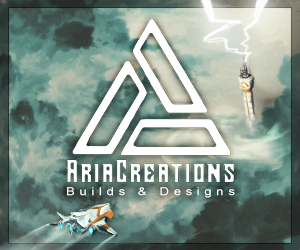 Can we use this on our sever? We will give you full credit for it! Oh, there's a sea temple right under spawn. 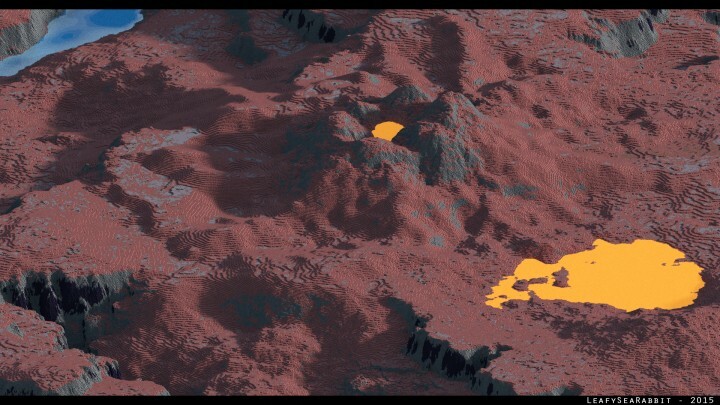 Just in case any of you plan to use this as a survival map. I was just wondering... Is there any way to spawn players in with a full map? I mean, you could plop a chest down on spawn with it. Just an Idea, of course. Man, you need a warp plugin- or whatever- just for this world!